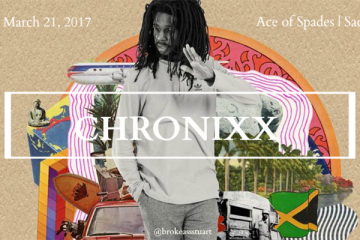 We wanna send you and a friend to see Chronixx @ Ace of Spades in Sacramento! 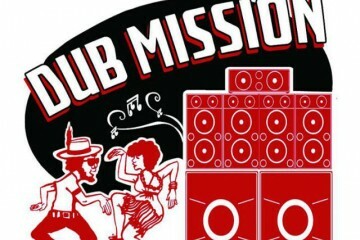 NYC Giveaway: We wanna send you to see Anthony B! 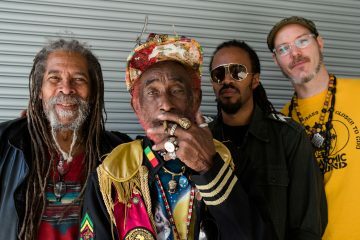 Win FREE TICKETS to see The Wailers Perform ‘LEGEND’ @ Independent SF! 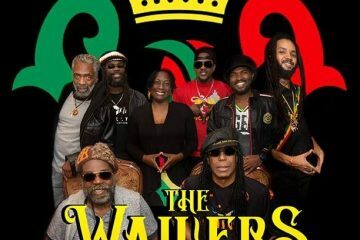 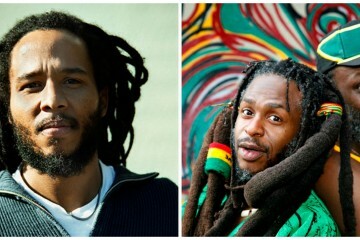 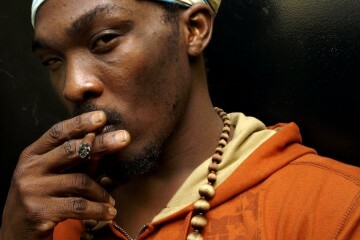 Win FREE TICKETS to see The Wailers Perform ‘Exodus’ @ Independent SF!